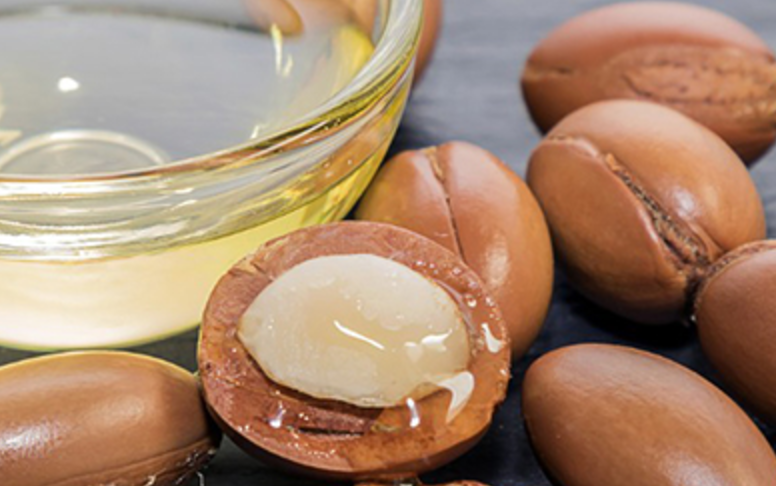 One of the most common essential oils used for moisturizing and nourishing skin, the uses and benefits of argan oil will simply leave you astounded. But, what is argan oil’s secret to begin with? 1. As mentioned above, argan oil is the perfect moisturizer for all skin types. Massage a few drops of the oil on your face and neck area before going to bed every night, and let it work its magic. 2. You can also use argan oil for acne scars and signs of premature ageing! The natural Vitamin E in the oil fades acne scars and age spots, whereas, the fatty acids reduce the depth and severity of wrinkles and fine lines. 3. And, talking of fading spots, trust argan oil to fight against skin spots caused by sun exposure! The oil lends the perfect coverage against UV radiation, and keeps your skin free from sun damage. 4. 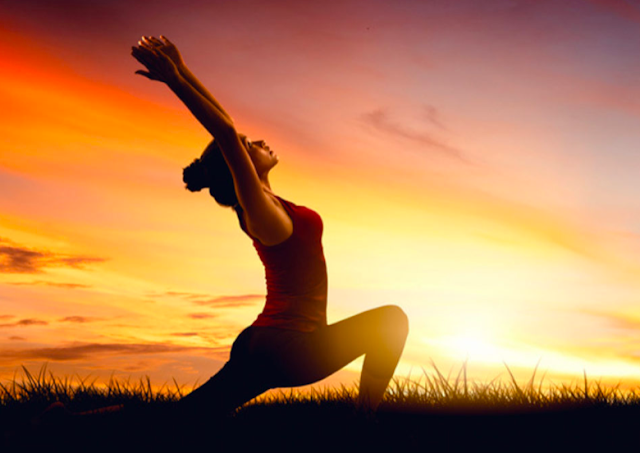 Argan oil is also anti-inflammatory in nature, so it can be used to treat both external and internal problems such as sore muscles and joint pain. Simply rub a few drops on the affected skin area.